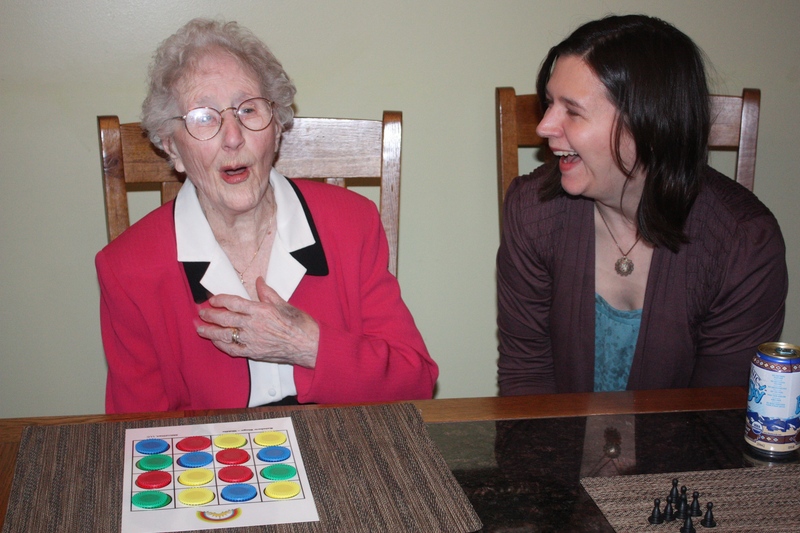 Studies show the benefits of engaging persons with memory loss in “doing things” – including cognitive stimulation, decreased behaviors, better sleep, and increased feelings of self-worth. But caregivers might find it challenging to find appropriate things for the person to do. The activity you choose will depend on the person's current abilities and interests. 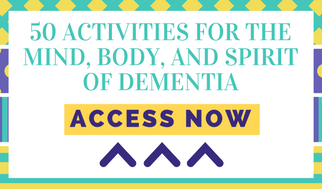 To give you some ideas to start from, we have put together this list of 50 Activities for the Mind, Body, and Spirit of the Person with Dementia. It includes ideas for both higher and levels, to help the person feel useful and successful, and to help caregivers structure the time. Click the ACCESS NOW image above to receive your list. Also, check out our useful Dementia Activities page for tips on how to choose the appropriate activities.